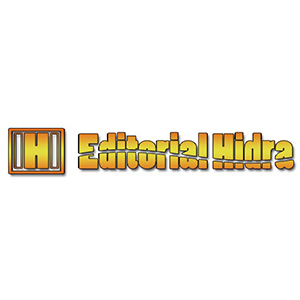 EDITORIAL HIDRA is a publishing label of children’s literature born in 2008 in Madrid (Spain) and focused on the discovery of new values, the promotion of reading and the creation of successful series. Their authors’ index reflects a clear and determined choice for the Spanish talents, the surprising ideas and a style our young readers can relate to. For EDITORIAL HIDRA, reading is synonymous of having fun, so, besides the didactic factors, we conceive our books as objects of enjoyment from cover to spine, in every single page. The Publisher wants to get back the aura our childhood stories’ had, with original books to be enjoyed and collected with true affection. Their target is to fill the leisure time of our children and teenagers with good readings, that will become the memories to help them in facing the future. We represent all international translation rights worldwide.